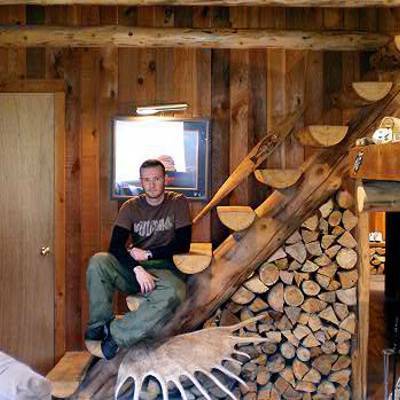 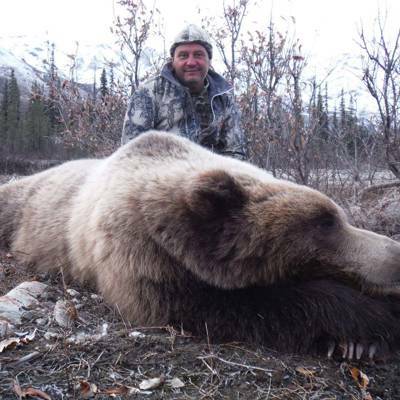 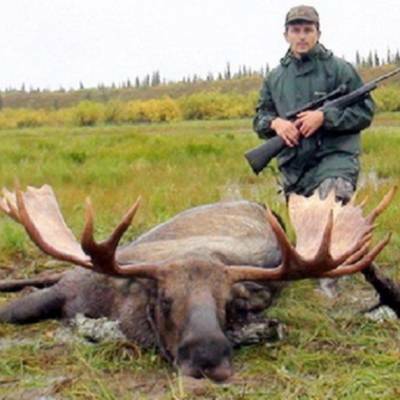 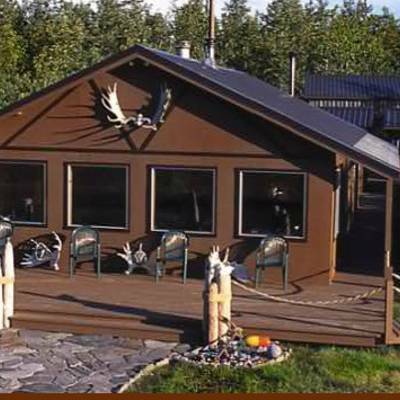 The package includes Alaska Yukon Moose and Wolf hunt. 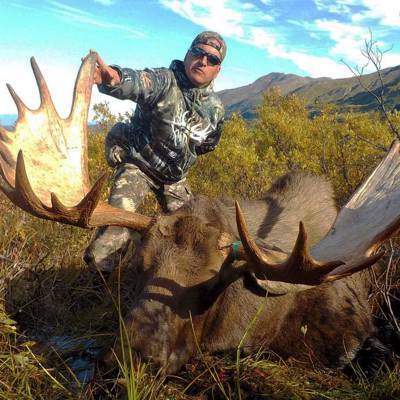 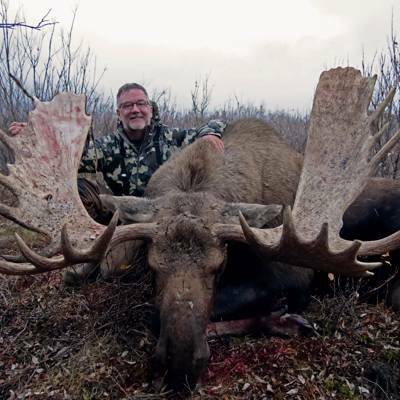 We hunt the Alaska Yukon moose, the largest deer in the world. 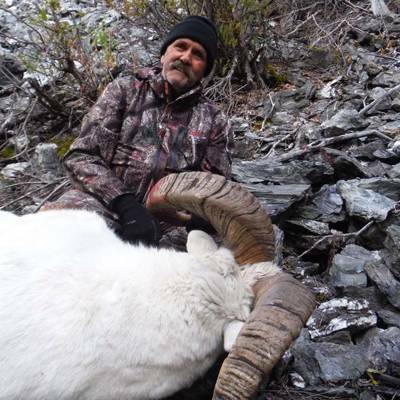 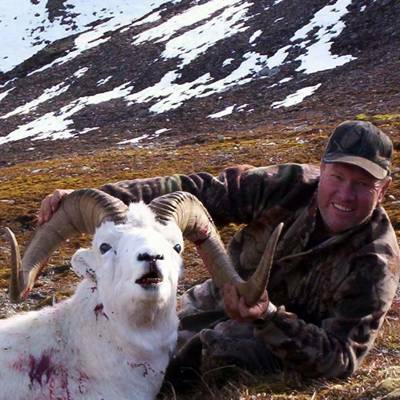 This is a "spot-and-stalk" hunt, with interactive calling that makes it particularly exciting. 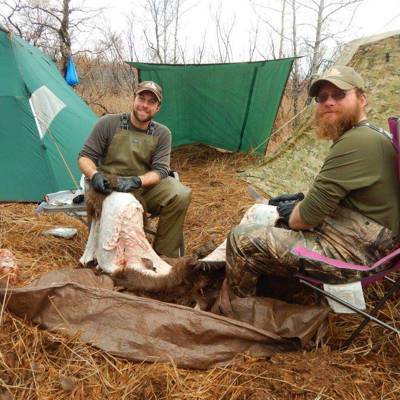 This is usually a float trip, but can also be a stationary hunt. 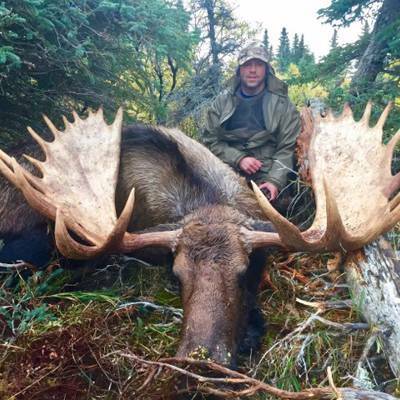 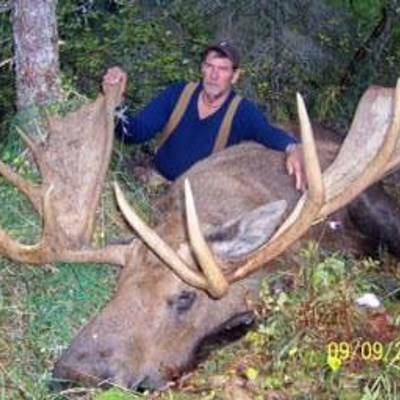 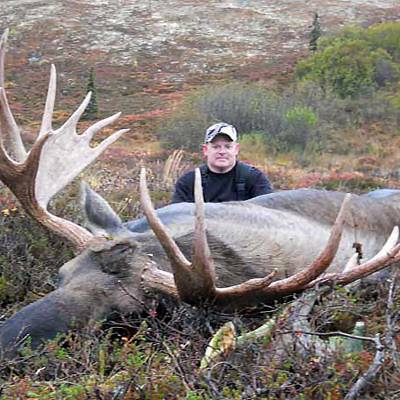 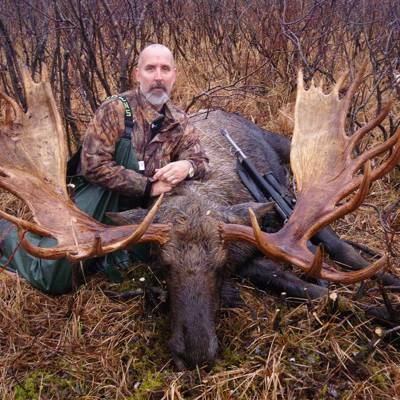 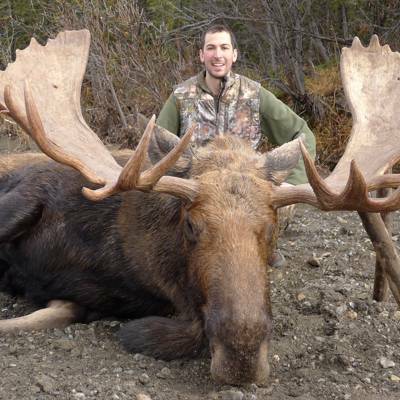 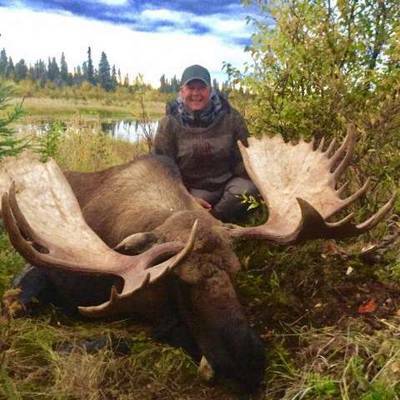 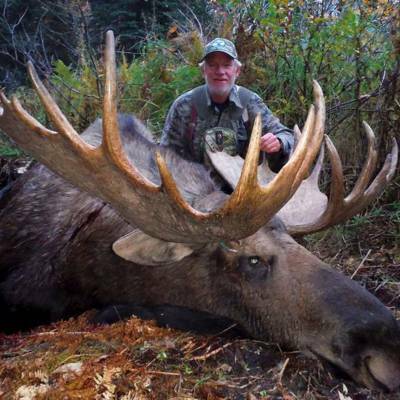 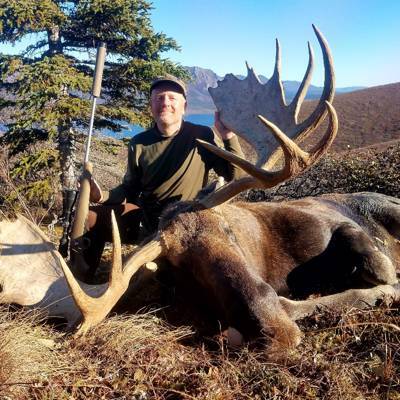 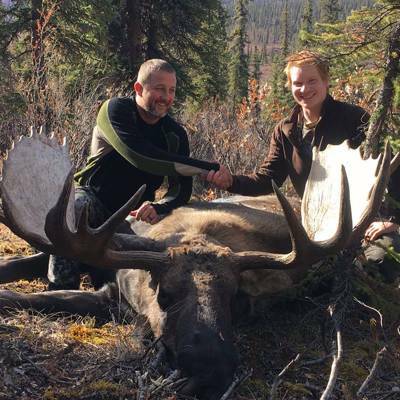 This hunt is 1 guide per hunter and includes 1 trophy moose. 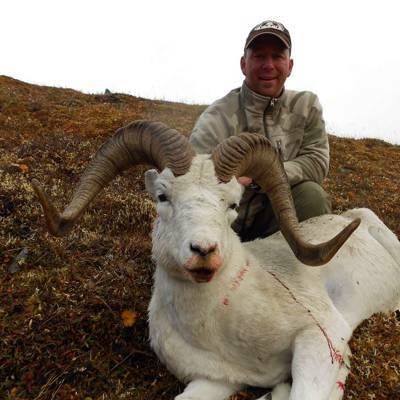 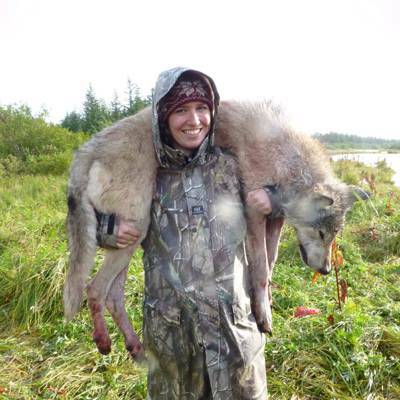 Caribou may be added for $4,000 trophy fee and wolves may be hunted for no additional fee. 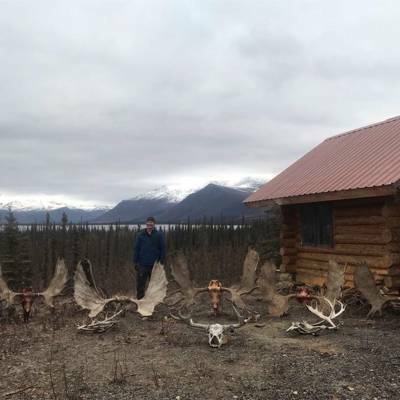 10 hunting days and 12 total trip days. 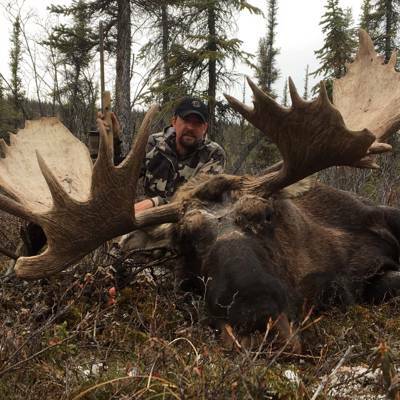 We hunt moose out of our western Alaska camp that is located in GMU 19. 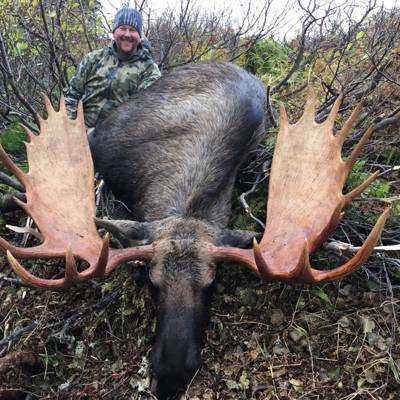 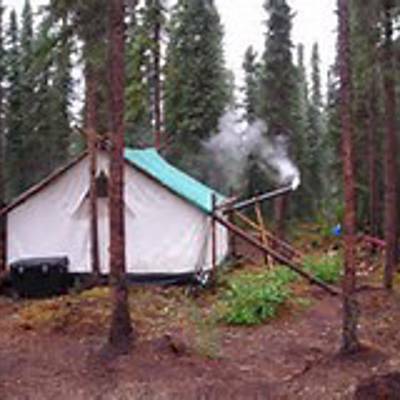 Hunters on our moose hunting trips will be flown out to camps located with our 1500 square mile hunting area to spike camps, these camps are located on ridge tops and close to prime moose country. 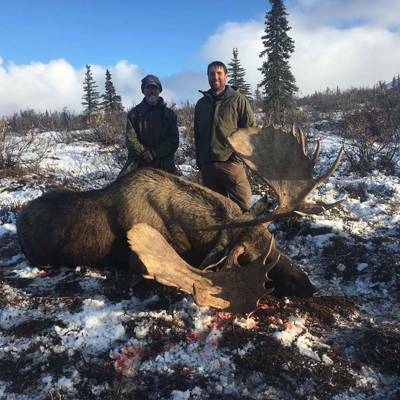 The Alaskan Yukon moose is the largest of the moose sub-species, and our hunting are has produced many trophy moose over the years. 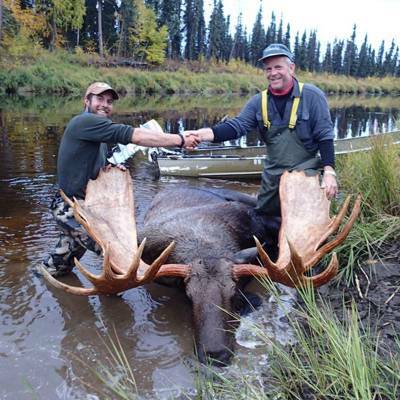 Our moose average around 61” and have great mass and heavy wide paddles. 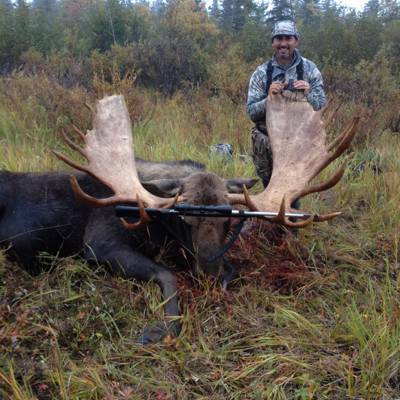 We hunt during the pre-rut and the moose are responding to calls very well during this time. 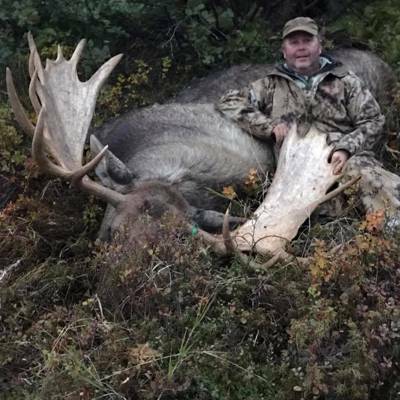 Our moose country is not the typical swampy low land that most people are accustomed to hunting, we are hunting the rolling hills and large meadows. 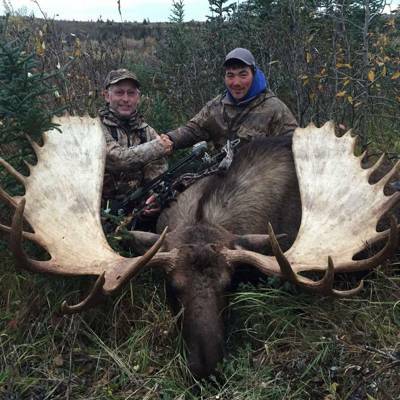 We only take 6 moose hunters per year and have maintained a very high success rate over the years. 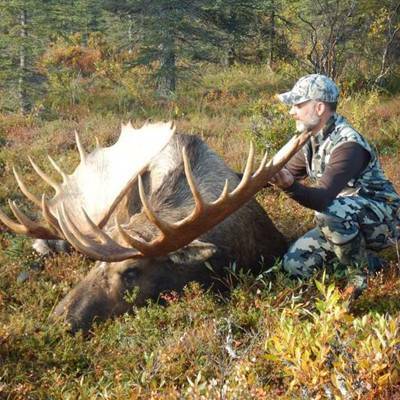 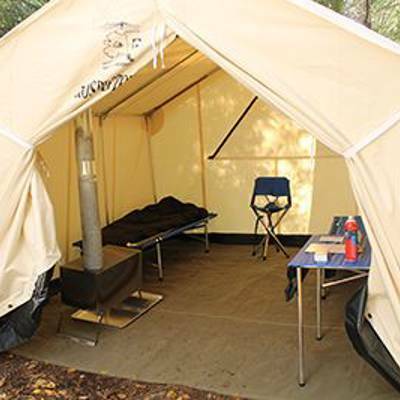 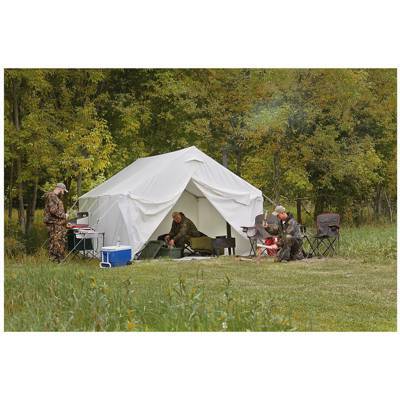 We hunt in two different game management areas, as our camp is located right on the border. 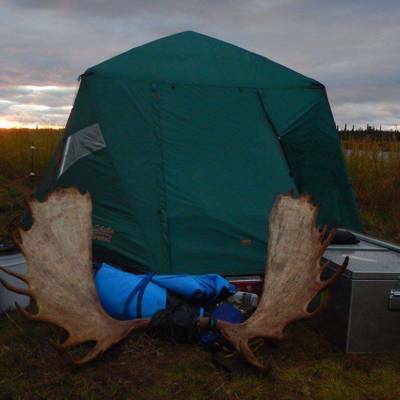 Moose season in both areas opens on September 5 th and closes in one area on the 15 th and the 20 th in the northern area. 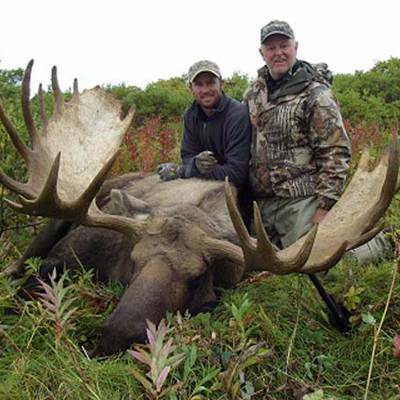 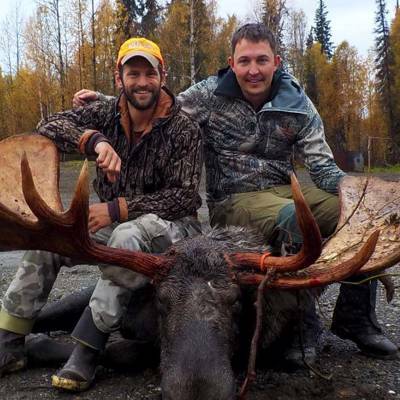 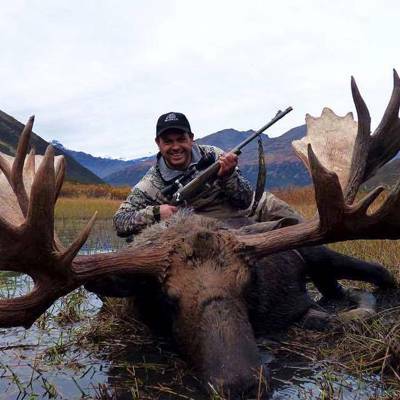 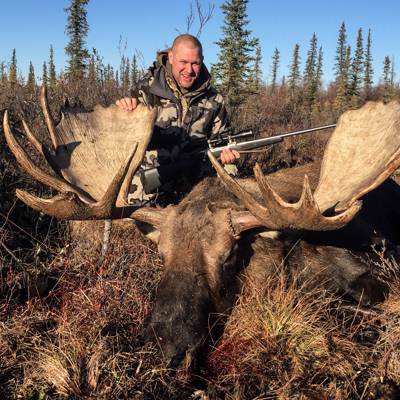 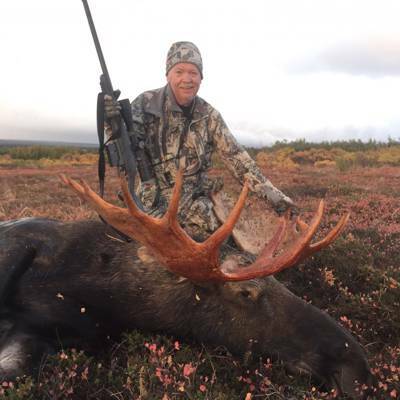 Our Alaska moose hunting season is September 5th-15th for non-residents. 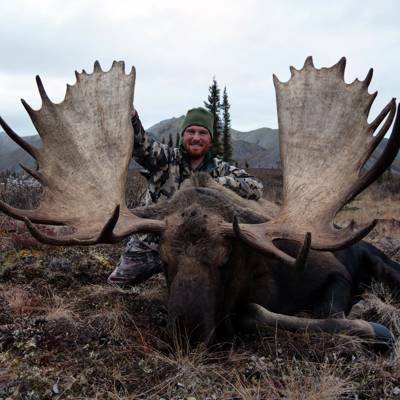 We use a lot of cow calls, bull grunts and brush thrashing to bring the bulls to us. 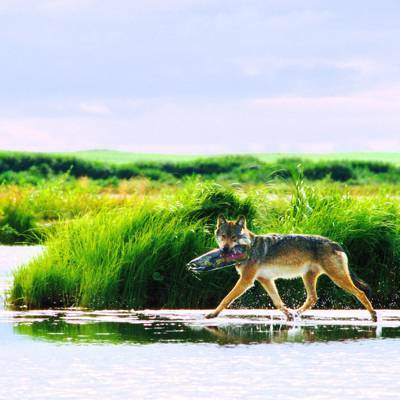 While hunting, we use jet boats to access all the back channels, swampy marshes, and also ridge-tops for glassing. 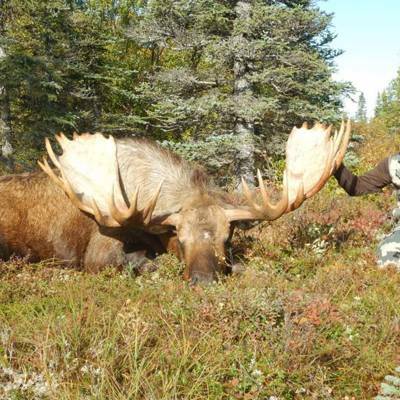 When calling moose, it might take up to three days to call in a bull, but he will come to investigate the call. 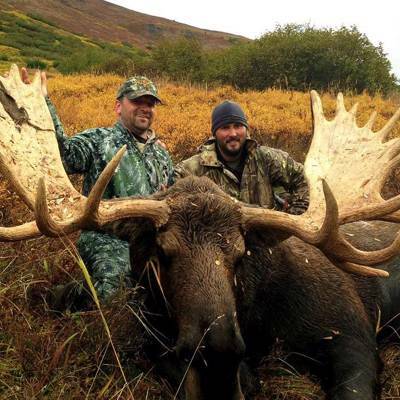 There is nothing like hearing those bulls call back and come thrashing the brush to your call! 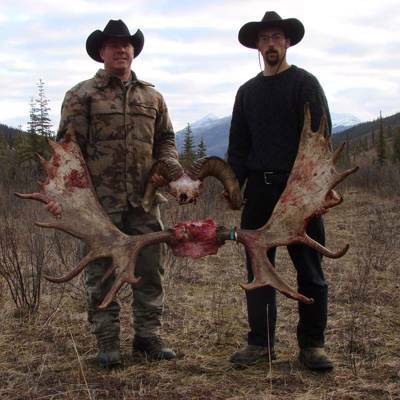 The bulls’ antlers in this area have an average of 60 inches, but in the last few years I’ve been taking bulls that have an antler spread of 65-70 inches. 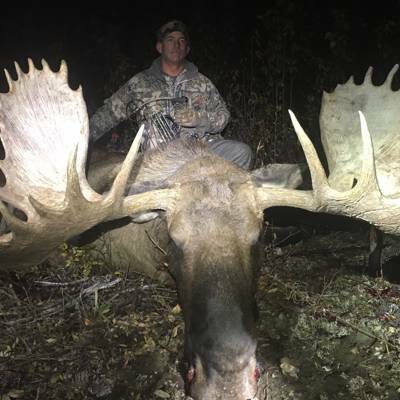 Most of the moose we harvest we call-in within 60 yards.